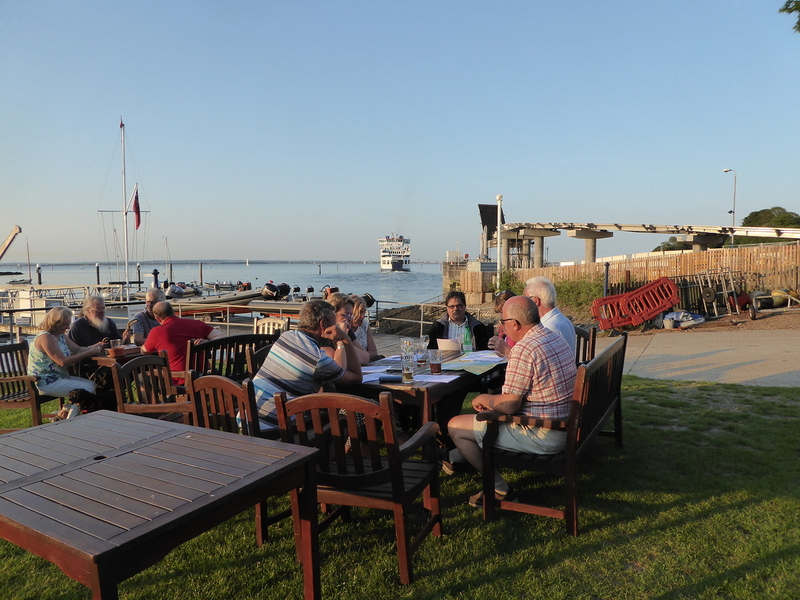 This year, every Wednesday evening from May to the end of July is Adult Sailing at the Royal Vic. All Club members aged 18 and over are welcome to join in. 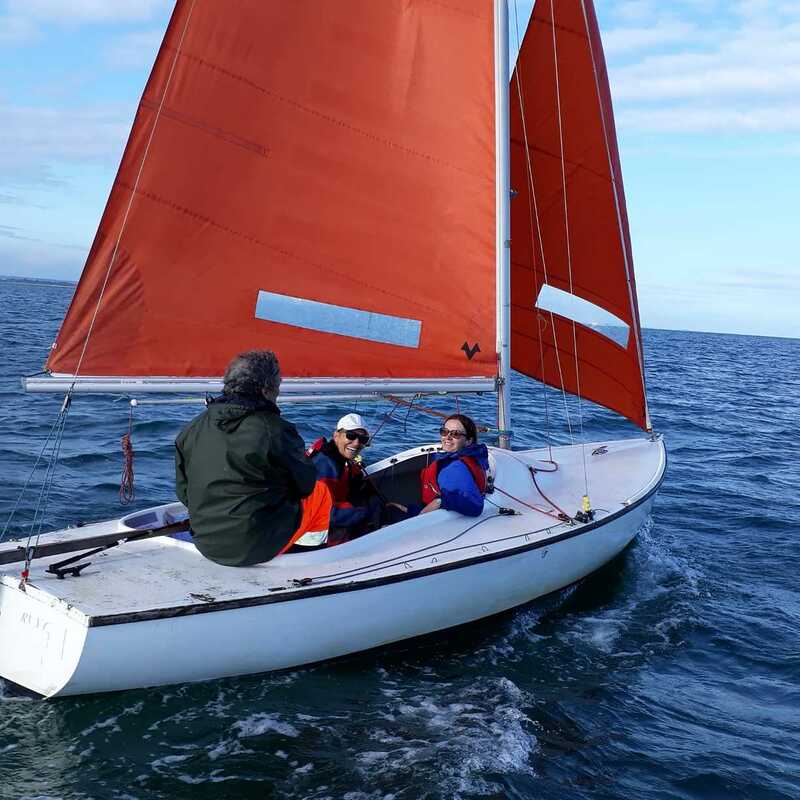 Adult Sailing is not a RYA course, so there is no requirement for any of the instructors to have a recognised qualification, but all students get a very special certificate of attendance. 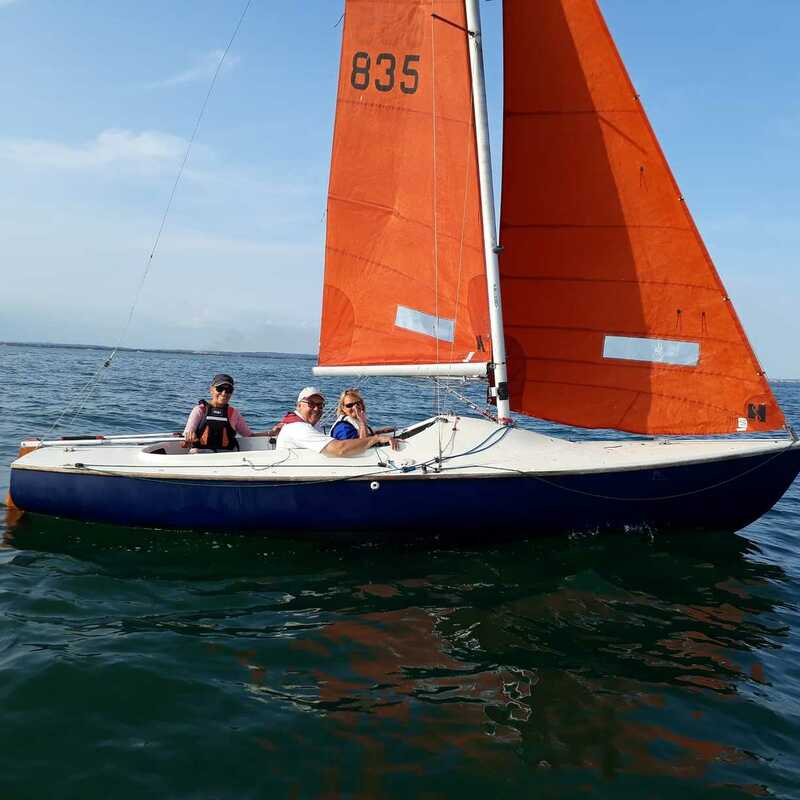 The Club has a huge number of members that are experienced sailors and are generous enough to not only give up their time, but many of them also loan their own boats as well. This allows the cruiser students in particular to get some experience on a number of very different types of yachts. Students choose which type of boat they would like to get experience with and with a bit of luck got their first choice. Some students are complete novices, whilst others come back year after year, which in some cases means that they are more experienced. 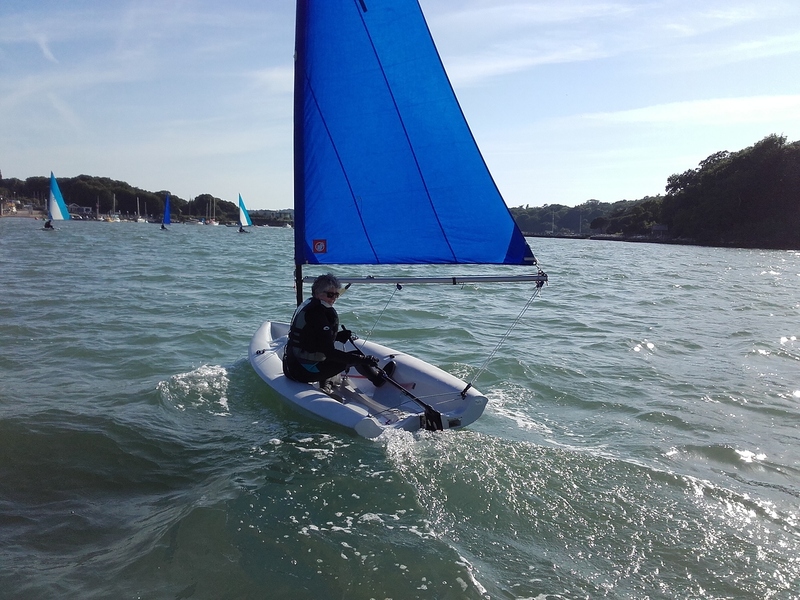 A number of Adult Sailors also took part in our Open Sailing sessions at weekends as well as taking advantage of RIB cover on Thursday evening race nights. 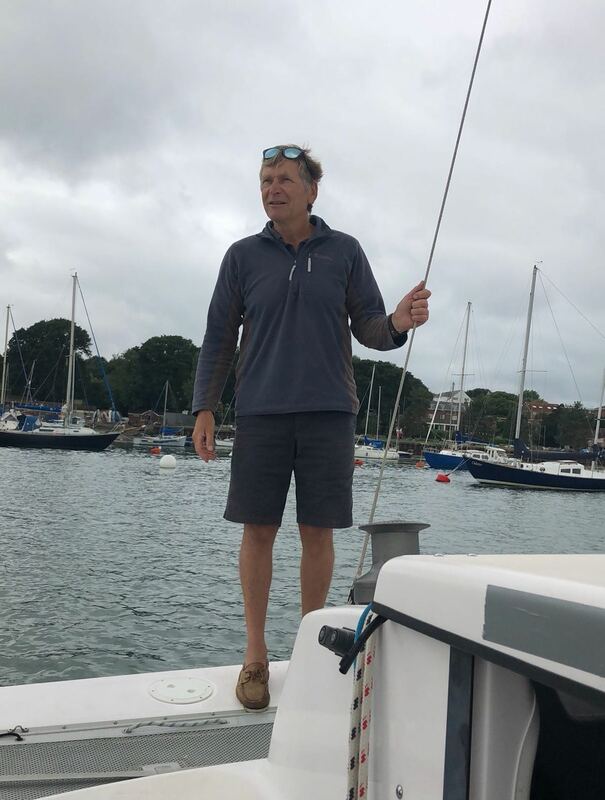 Topics such as safety on the water, points of sailing, boat parts, rigging your dinghy, knots and splices, pilotage, navigation and buoyage are covered, usually accompanied by a drink. We are very fortunate to have excellent support from the Club RIBs organised by Howard Knowles and his flexible team of nine club members. 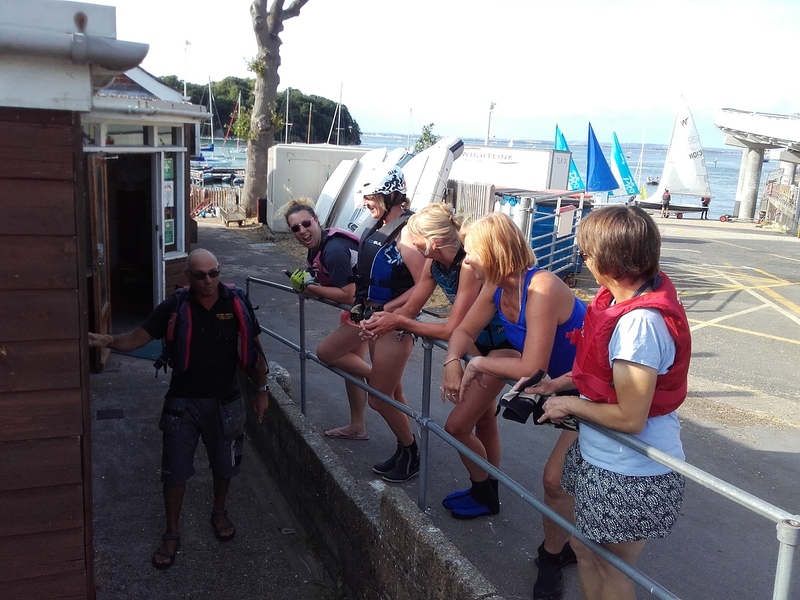 As well as maintaining a safety watch over potentially capsizing dinghies, Squibbers are ferried out to squibs and learners could develop their RIB handling skills. Our bosun Martyn Squibb ensures we have appropriate crane management skills, and generally keeps us in order. 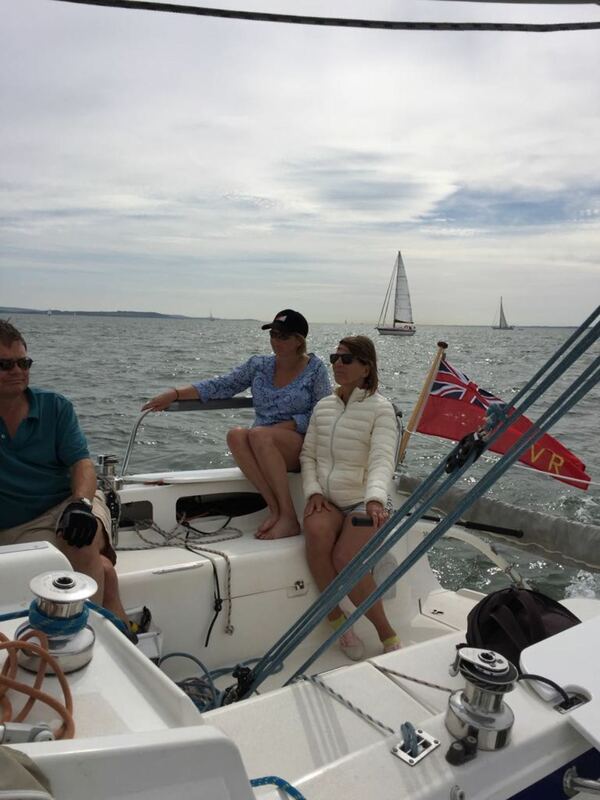 Click here Adult sailing 2019 V3 updated 2apr19.pdf for more information on dates, cost and who to contact (opens as a PDF).